Often when experts speak about green sustainability in the home they, refer to building an energy efficient home complete with renewable resources, including solar panels. This is expensive, takes time, and requires massive remodeling. There is much one can do at no cost and immediately, for instance, take a look at your green cleaning products and green janitorial supplies. 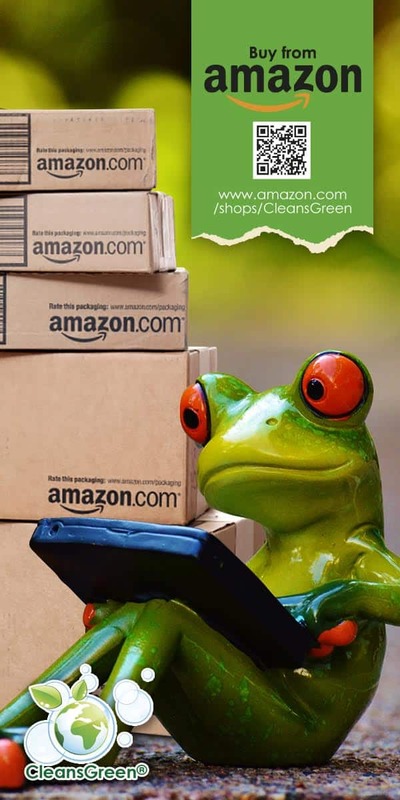 Green sustainability can be accomplished with green cleaning products by looking at the manufacturing process, the cost, the ingredients, and the packaging. 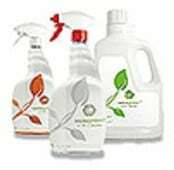 At Green Cleaning Products we have everything for the home from toilet bowl, floor cleaner, hand soap, tile and bath, fabric prewash, wood and dust, glass and stainless, carpet and upholstery, all purpose, washroom cleaner, stain pen, and super stain remover. Watch a green home cleaning demonstration where we show a white board that has permanent marker from Marks-a-Lot and Sharpie all over it. 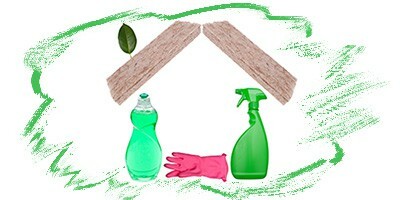 We will use the all-purpose green cleaning product on it and discover what we already know. It does not work. Green Cleaning Products, however, has a product known as the Super Stain Remover which is certified by the EPA under the Design for the Environment (DfE) Program for Safer Chemistry. We will do a single spray of this product on the white board and just wipe it away. Our white board is returned to good as new. These green cleaning products have several green sustainability features in the sense that we sell the product in small concentrated packets (about the size of a Post-It Note) and we have a reusable bottle. So all that is required is for you to purchase the refill pouch of super concentrate and fill the reusable spray bottle with your own water. No requirement to ship the extra weight of the water or the spray bottle. Only discard a small pouch instead of having a full container that is potentially hazardous waste and plastic bottles. Even better there is no greenwashing since they are DfE certified! In addition to the home products we have a commercial line that is also certified by the EPA. Although many products are marketed as green may be biodegradable, but they remain toxic. 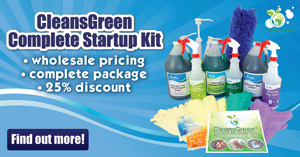 The green janitorial supplies available from Green Cleaning Products, however, are nontoxic and green. 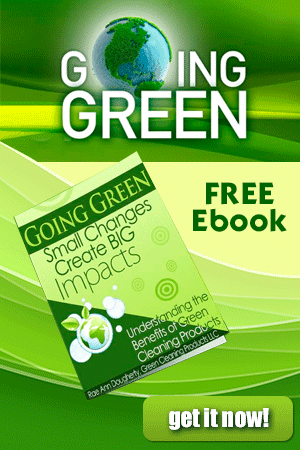 For a clean that demonstrates green sustainability, use products from Green Cleaning Products!